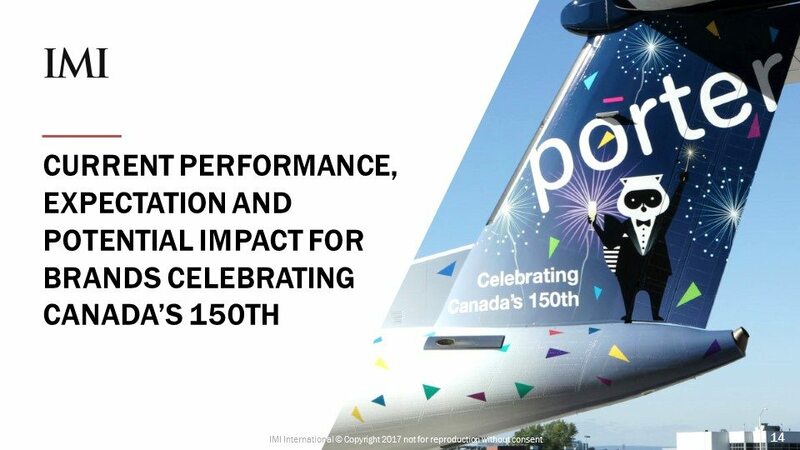 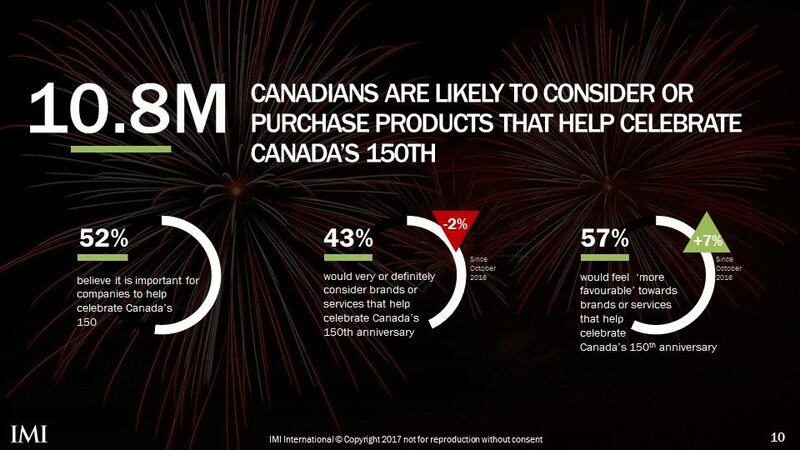 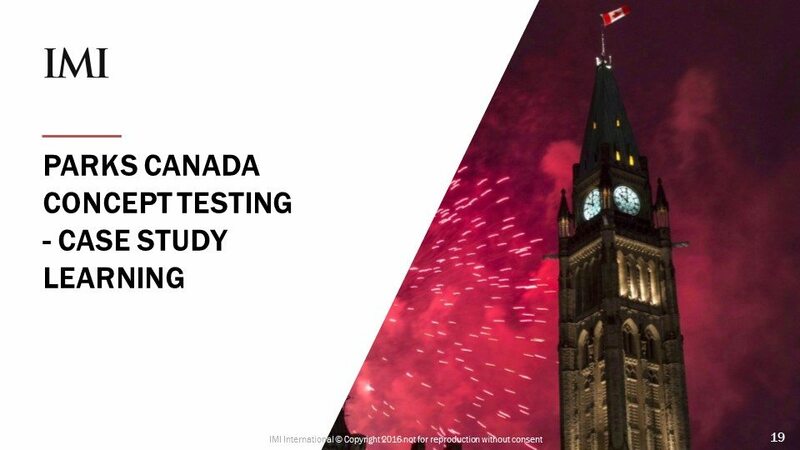 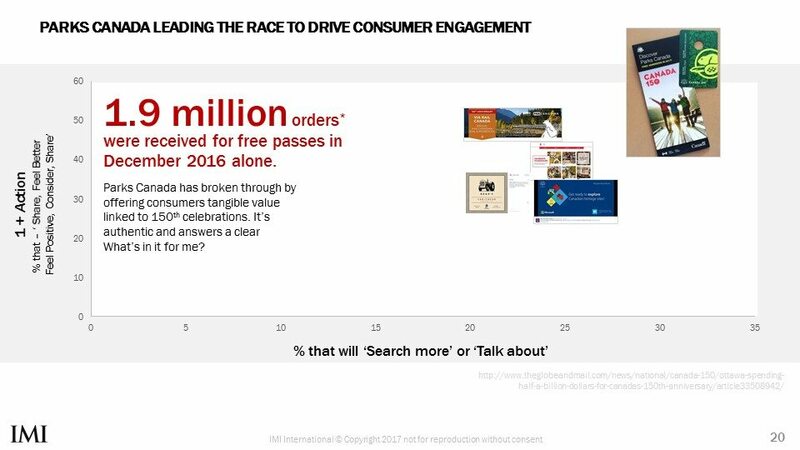 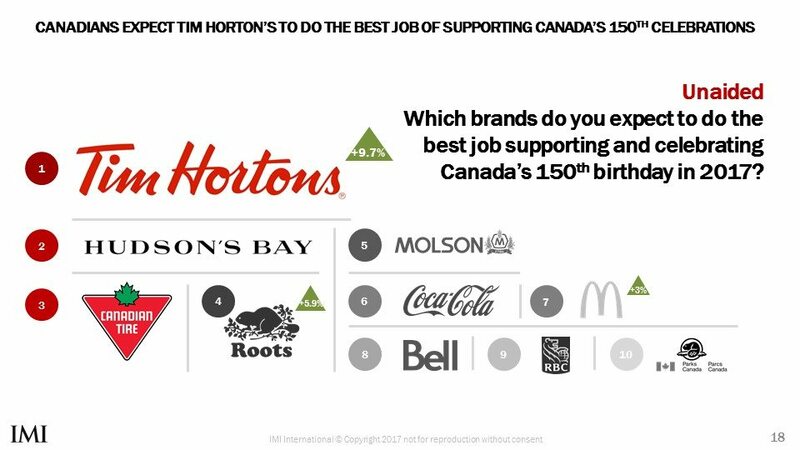 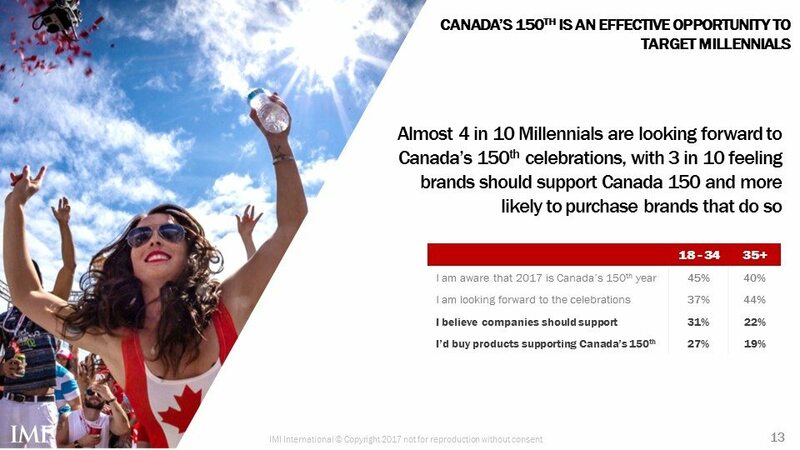 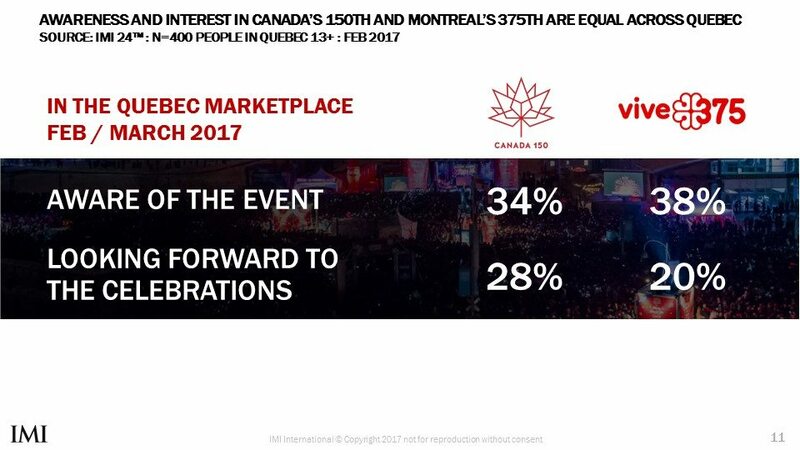 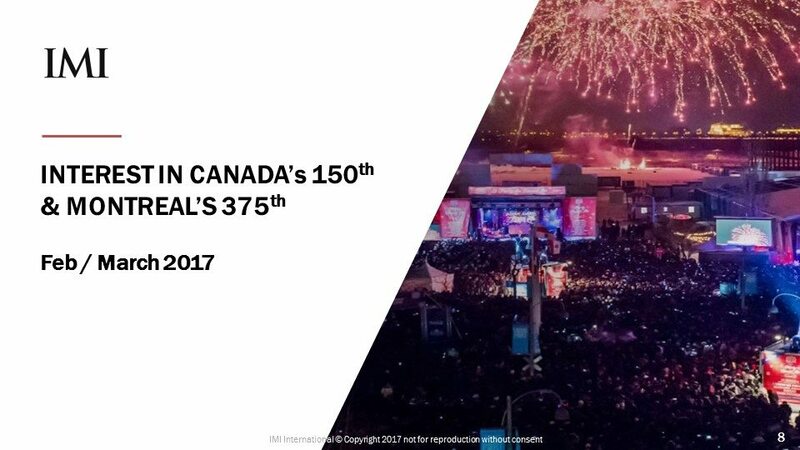 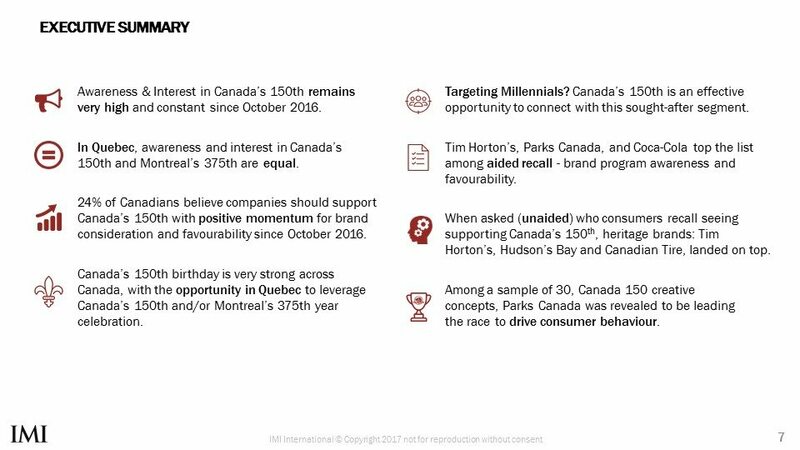 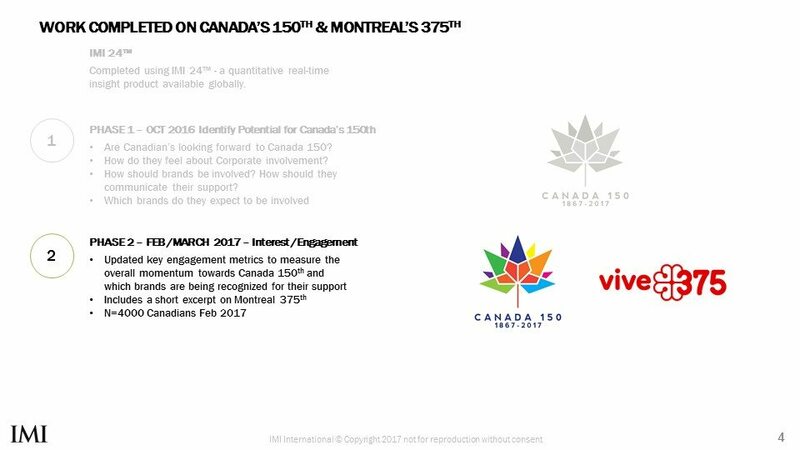 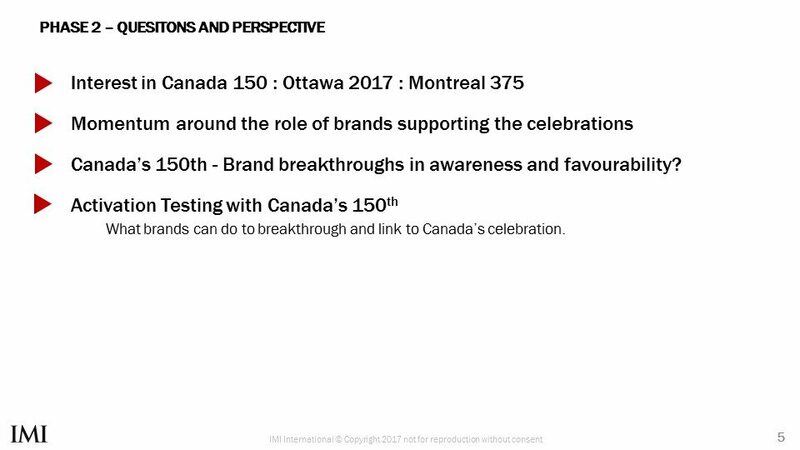 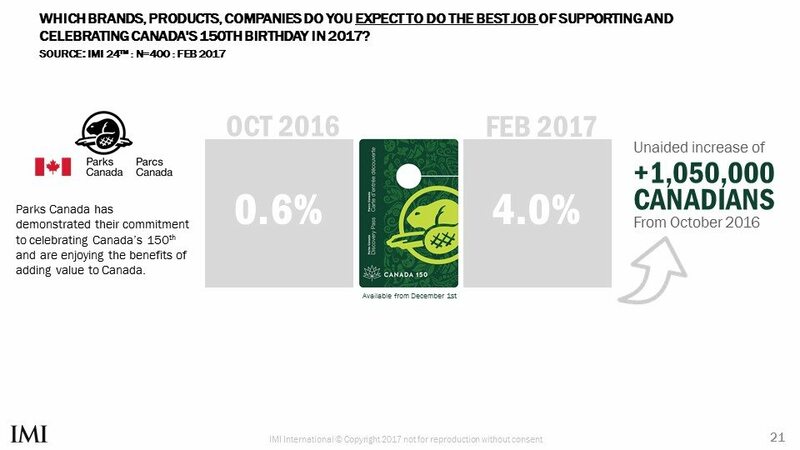 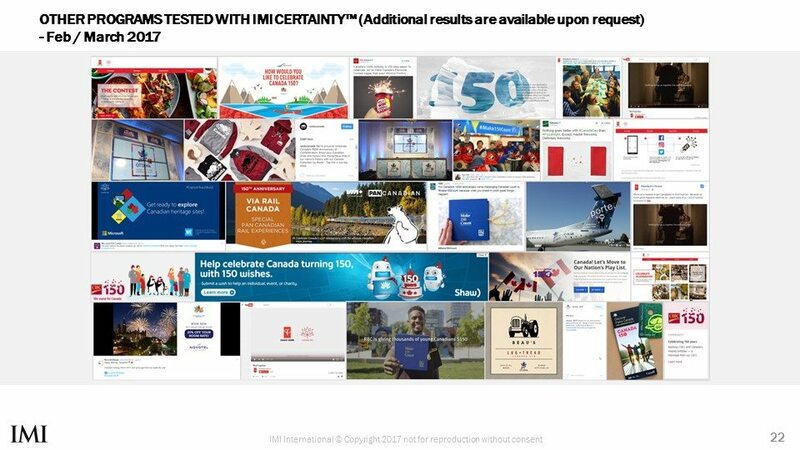 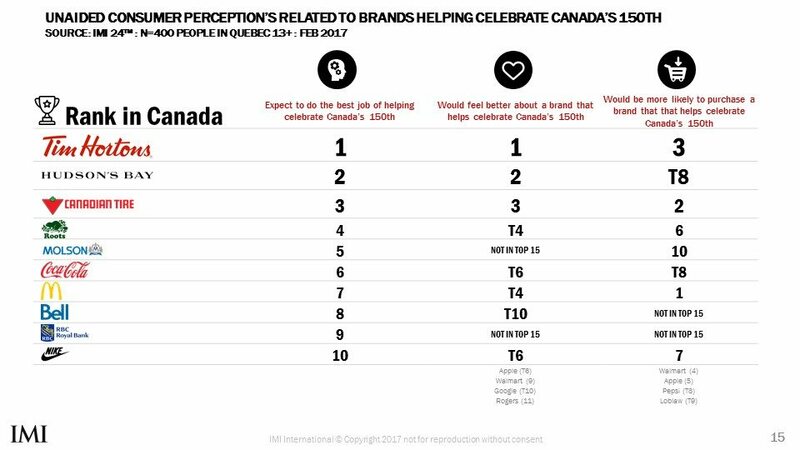 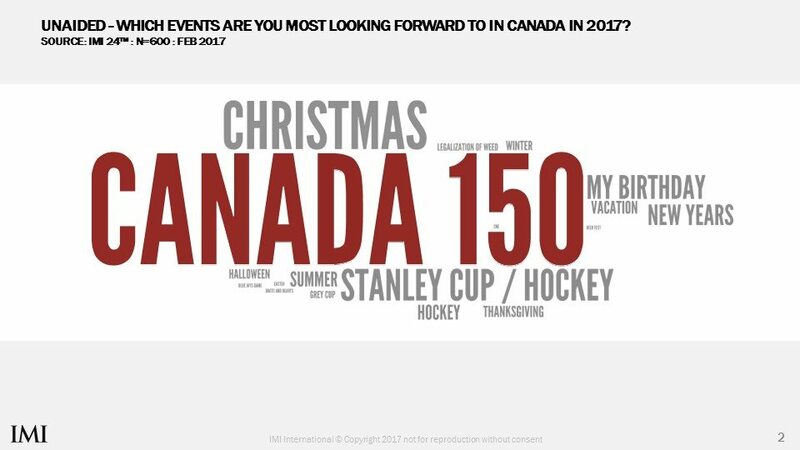 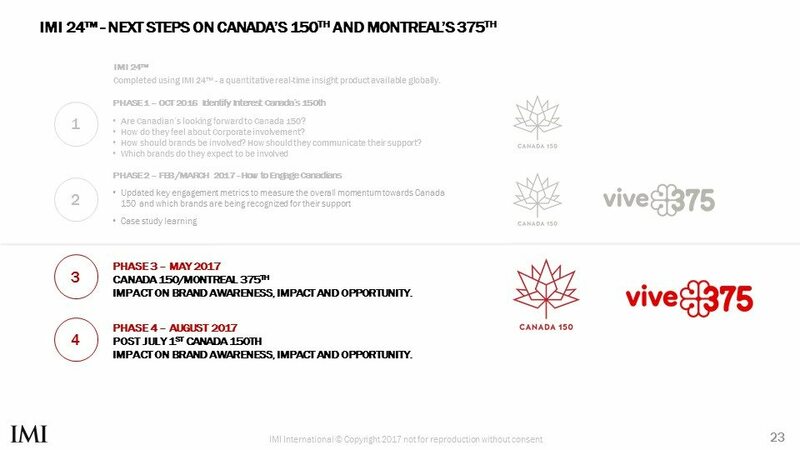 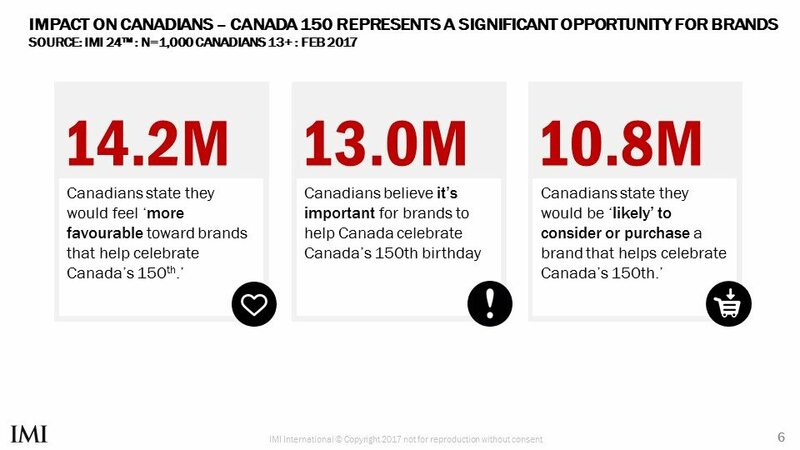 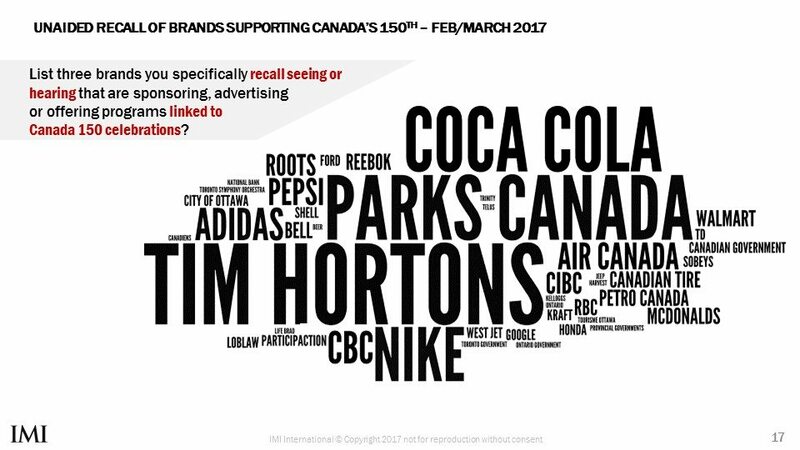 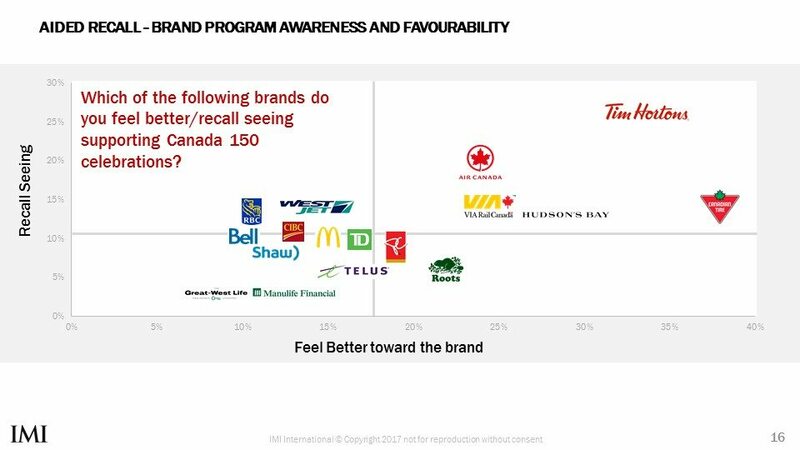 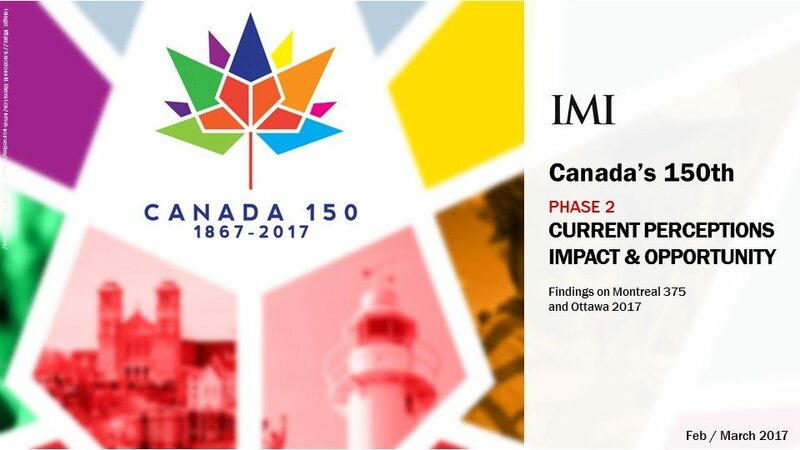 Updated key engagement metrics to measure the overall momentum towards Canada 150th and which brands are being recognized for their support. 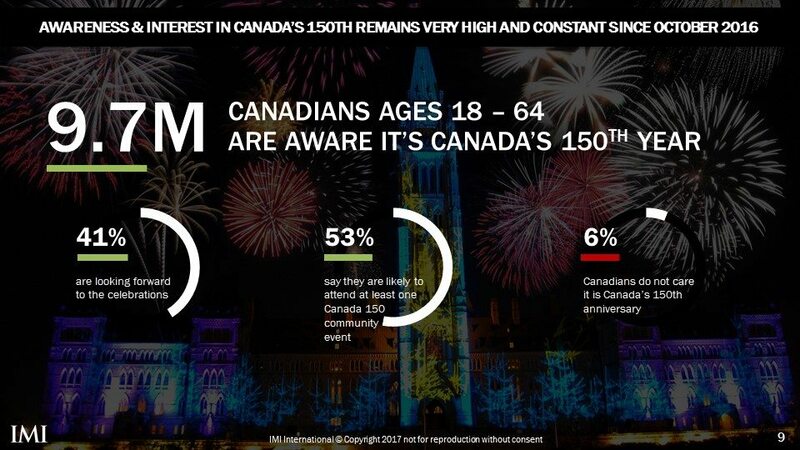 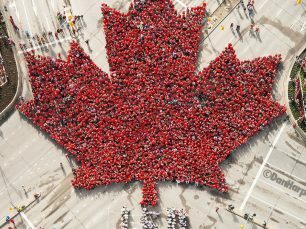 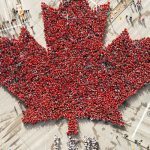 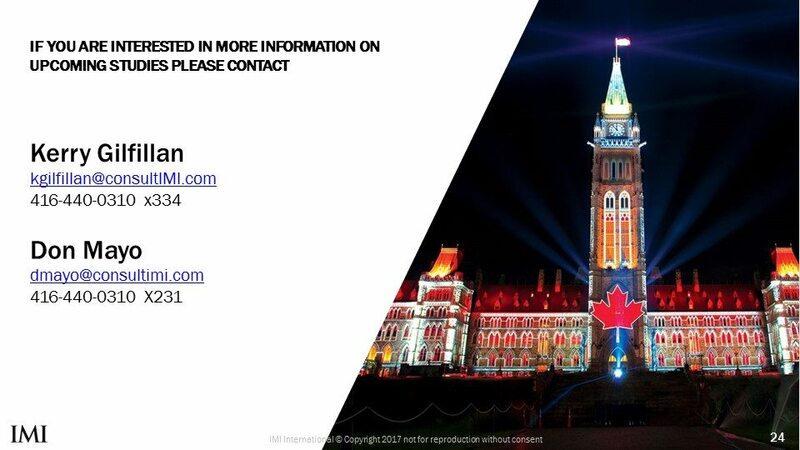 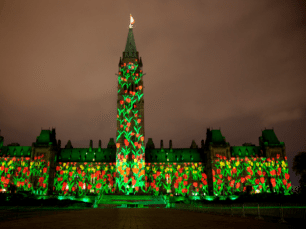 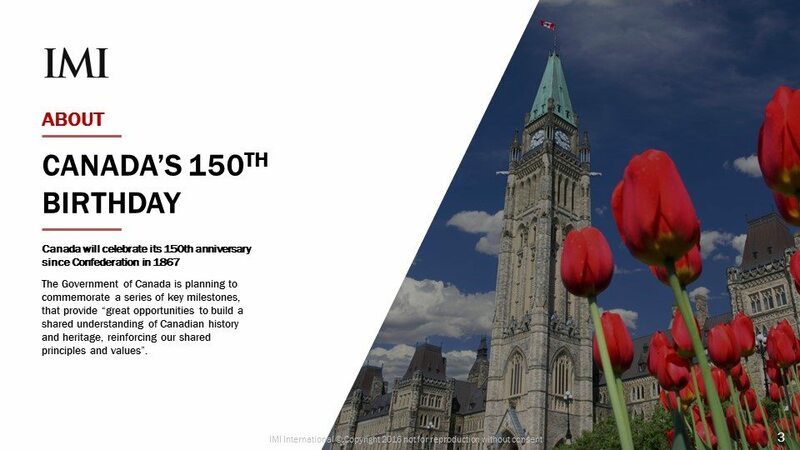 In 2017, Canada will celebrate the 150th anniversary of Confederation. 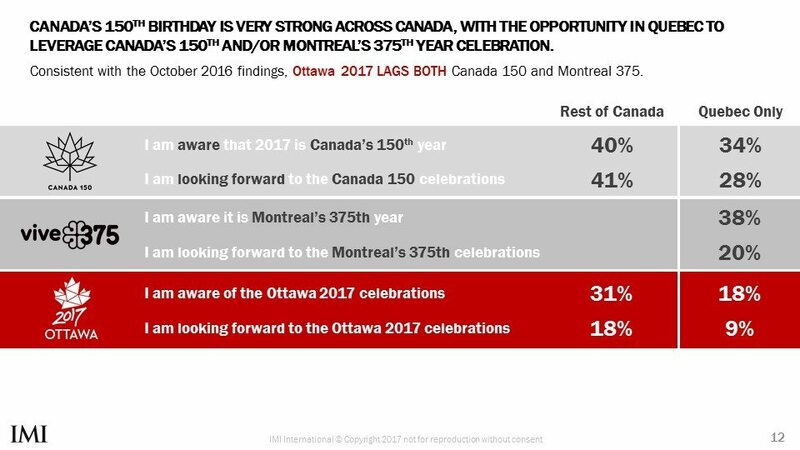 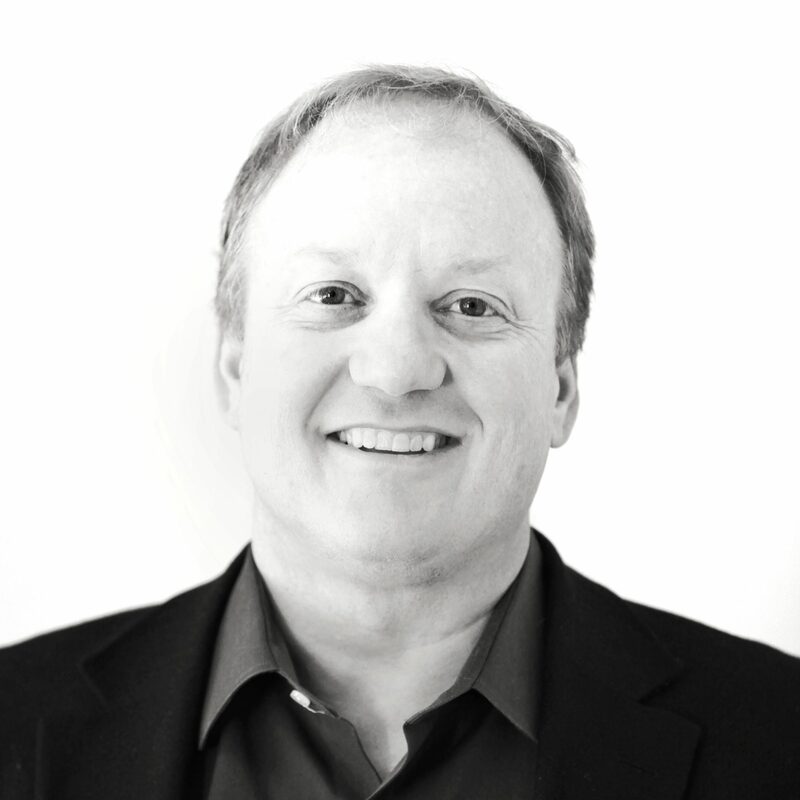 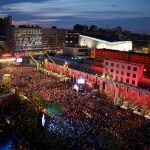 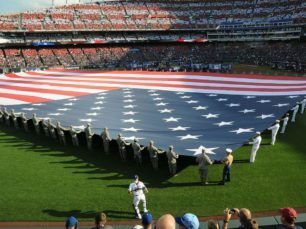 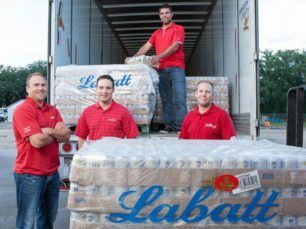 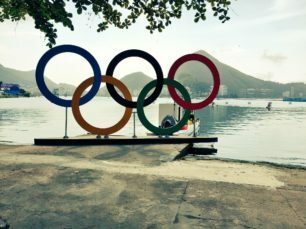 Across the country, organizations and communities have started planning how to celebrate this major national milestone.